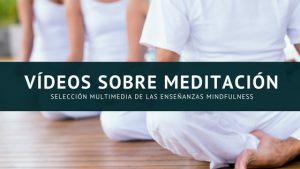 The Spanish Meditation Society organizes this year it’s annual meditation retreat in a privileged environment, The Gran Hotel del Coto is a 4 star hotel in the Doñana National Park with direct access to the beach through the hotel gardens. 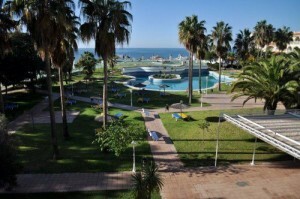 The Hotel is situated in the center of National Park of Doñana, by the beach. In this video you can find about the place. Everything will be prepared so that you can relax and enjoy an intense meditation retreat with everything required so that you can restore and relax with the Shakti and the many amenities in the area. 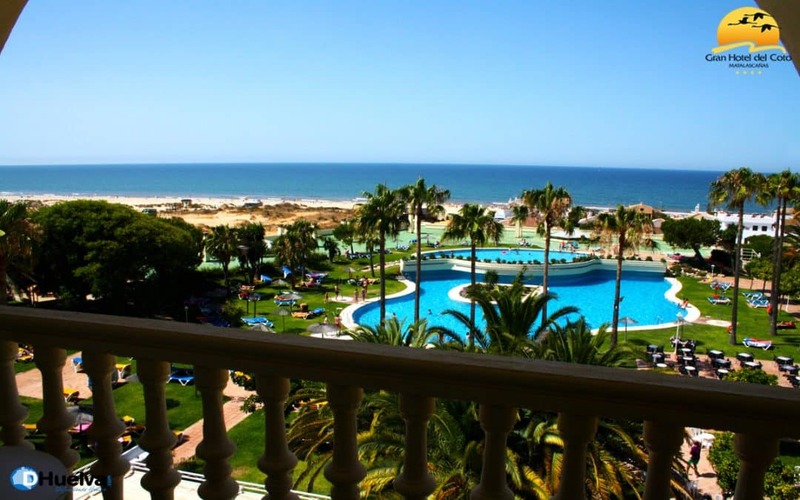 Enjoy the beach without leaving the hotel and enjoy the wonderful views from your hotel room together with the always intense Spanish Meditation Society annual meditation retreat. Satsangs, chant and Preatam’s videos will create the Shakti so that True knowledge will flow steadily. The hotel works 24 hours a day to meet your needs and help in whatever way possible. 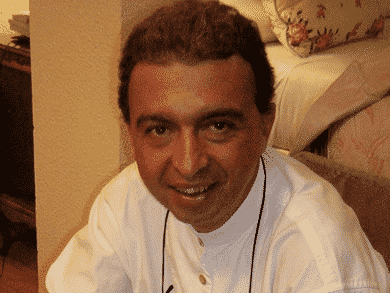 Quality five star service for our meditators. A private area of the Hotel will be reserved for the meditators so that we have the environment required for in-depth meditation and satsangs that will be part of our meditation course without any distractions from other hotel guests. We will combine satsangs and Group meditation every morning and afternoon with other activities, many of them taking advantage of the beach and natural environment in which the hotel is placed. Rooms have all the amenities for your well-deserved break. 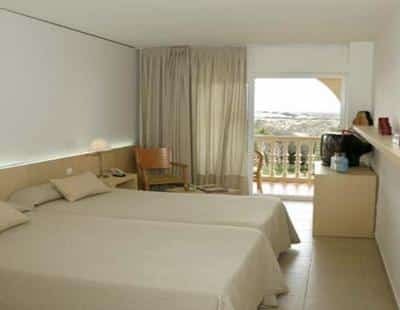 Rooms with unforgettable views to the Doñana National Park and the Sea, full bathroom with complete bath, mini bar, telephone, Wifi available throughout the hotel, terrace, air conditioning, TV, safe, telephone and refrigerator. Besides the comfort, minimalist design bright color is a clear invitation to enjoy wonderful views from their terraces facing the sea and the Coto of Doñana. 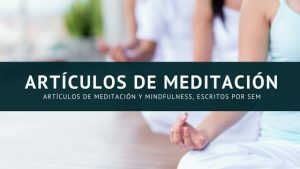 Wednesday 14th de May the course starts at 8:00 pm with a Group meditation and chant followed by dinner. The Hotel offers superb food with vegetarian options as well as mediterranean diet. After dinner we will have our first satsang to introduce the Shakti and the teachings that we will be covering t¡during the course. After the satsang a good night rest. 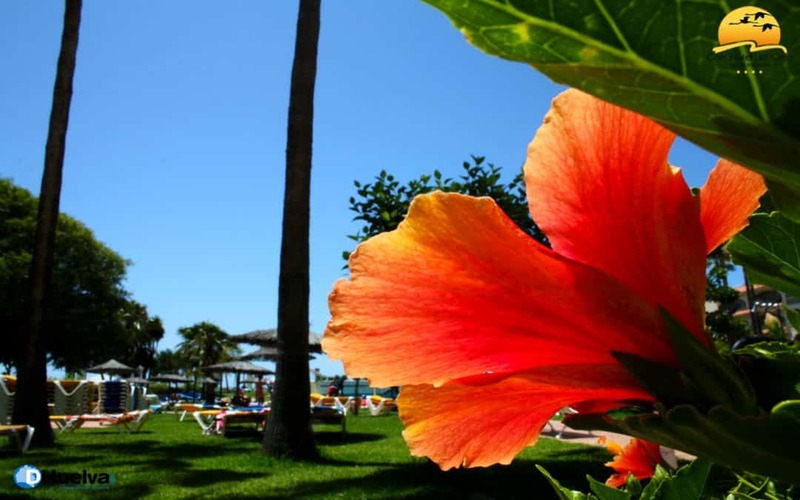 From 15th May we will start every morning with activities in the beach (Hatha Yoga, mindfulness movements, silent walks etc..) followed by Tratak in the satsang room and full english breakfast at 9:30 am. At 10:30 am we will continue with group meditation and chant followed by Satsang. 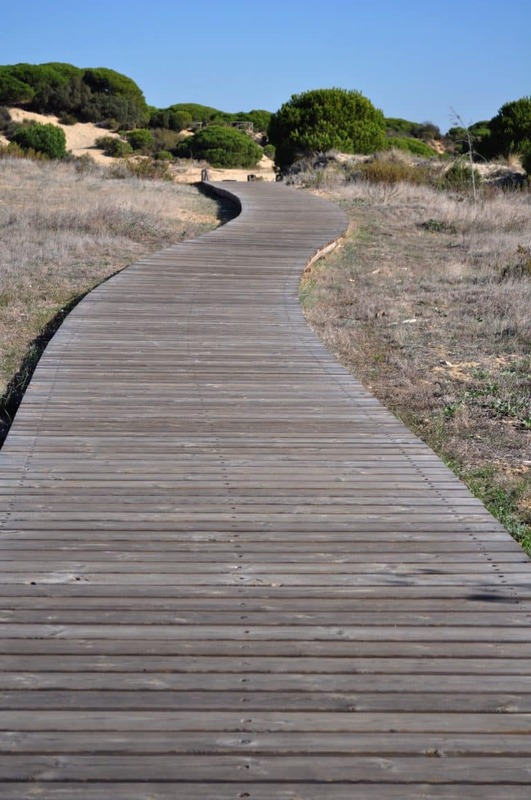 A las 2:00 pm lunch and then free time until 6:00 pm to enjoy the area, the beach and the National Park of Doñana to which you can go walking from the Hotel. At 6:00 pm we will have our group meditation and chant followed by satsang. dinner will be served at 9:00 pm followed by a meeting of minds in the satsang hall to share ideas, poetry, songs, inspirations and sharing and meeting of minds between the meditators assisting to the course. A great chance to share and feel the shakti that comes about in this courses through Grace. We will have a similar timetable during the rest of the days until monday 19th. And on Saturday 17th May we will celebrate Preatam’s day with a big party with musicians, and other artists some of them of international relevance and this is part of the surprise party that as every year we have the 17th may. Something you would not like to miss. Promise that you will not regret if you come over. 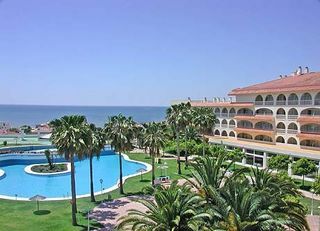 Because this retreat is organized with a lot of love and effort from many Spanish meditators, because the place is excellent and the price, you would not get such a price in that hotel if you only went for a vacation, you are paying half of what you would be paying the hotel to just go for your vacation. Because if you come you will be bathed in Shakti and you will be making many people happy to meet you once again and your presence will bring so much shakti that will add to every other presence. 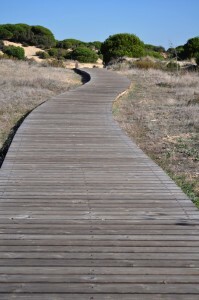 Because we love come and join us in our meditation retreat May 2014. It is a time of celebration, a time to realize the shakti, a time to understand the teachings in-depth, a time to share a time to love a time to laugh and a time to live the best moment of the year. 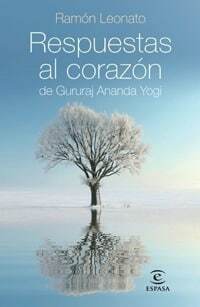 The meeting of the International Foundation for Spirirtual Unfoldment, the Spanish Meditation Society and rest of meditation societies and brotherhood of the chelas of Gururaj Ananda Yogi. The meditation course will not be charged. We will finance it with a raffle and an auction with the items that the assistants will bring for such purpose. We ask that everyone brings something for the auction, and that will be your way to pay the course. We also accept donations so that we can continue with our work here in Spain, but it is not compulsory to make a donation if you want to assist to the course. Only an item that you bring will be compulsory. The auction and raffle will be the 17th May as part of the party events. 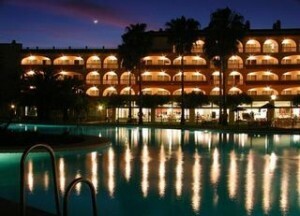 Five days from 14th to 19th in shared double room is 250 € per person. In single room 350 €. You can also choose the days you want to stay. These are the prices by nights spend in the Hotel. Each night includes. breakfast, lunch and dinner. To sign in for the course just send me an email to admin@ifsu.org or a personal mail to my email address if you have it and I will take care of everything necessary. Any questions please contact me by email or by telephone +34 985 506 048 and +34 626 903 773. A documentary of the place the Hotel is placed in. In spanish, but you can see the pictures of this outstanding place.